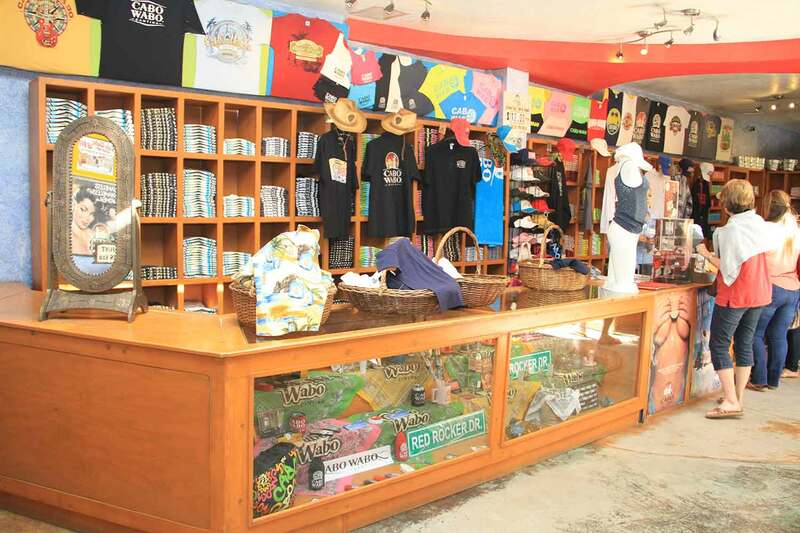 Gifts and Souvenirs in to be found in Cabo San Lucas, The Tourist Corridor and San José del Cabo within the Los Cabos region of Baja California Sur. 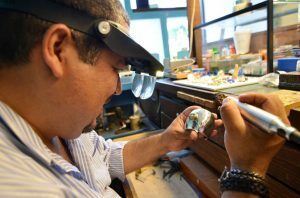 Husband-and-wife owners Indira López and Isidro Sánchez, a master jeweler, create and fabricate unique jewelry that is far from traditional. These special and noteworthy pieces are different from others you will find. 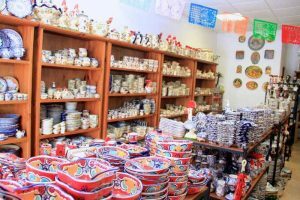 We offer our exclusive line of Talavera type hand-made and hand-painted ceramic pottery and the best selection of colors and pieces that you can artistically and imaginatively combine to remind you that Mexico is a country full of magic and colors. Kaika Bakano offers a range of special occasion clothing, shoes and accessories that is changing the concept of women’s fashion in Cabo San Lucas. At the core of Kaika Bakano Boutique is the philosophy that fashion is more than just clothes: It’s a lifestyle. Luxury Avenue opened its doors in December of 2008 in the celebrated beach destination of Los Cabos in Baja California, Mexico, with a concept of luxury brands and an unequalled shopping experience. The biggest retailer of cosmetics, skin care and fragances at Los Cabos, more than 500 prestigious BRANDS at Duty Free Prices. 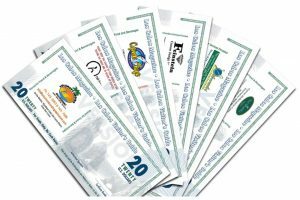 Savings are up to 30% compared to U.S prices.